Rooted in dermatology and hydrotherapy, Since 1743, when the first Hydrotherapy Center was built near the Sainte-Odile spring, the vocation of Avène has never changed: The Hydrotherapy Center is entirely dedicated to dermatology. The therapeutic properties of Avène Thermal spring water has been used at the Hydrotherapy Center to address a variety of dermatological conditions such as atopic dermatitis, psoriasis, eczema and burns. A full range of skincare products dedicated to sensitive skin. 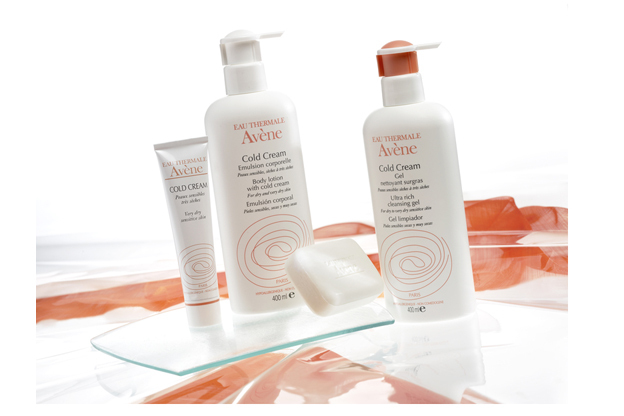 Launched in 1990, the Avène skincare brand was created to capture the same healing benefits to soothe sensitive skins worldwide. Formulated with Avène Thermal spring water and bottled directly from the source of the spring, the Avène skincare brand addresses the needs of all types of sensitive skin.